This year, BMW unseated Nissan, reclaiming the top spot. 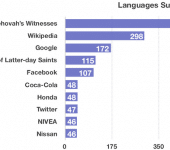 Both BMW and Nissan made the 25 list of best global websites. BMW deserves credit for an increased focus on local-language social content — as well as the promotion of this content on its local websites. 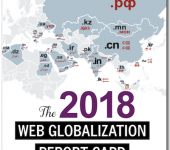 It also made slight improvements to its global template over the past year. The automotive sector has long been a leader in languages. 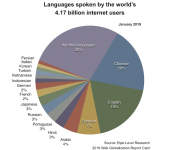 The average number of languages supported by these 16 websites is an impressive 41 languages. 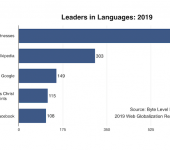 Mercedes most recently added two new local websites (and languages) raising its language total to 44. 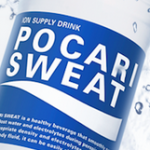 The company has been slowly (perhaps too slowly) rolling out a responsive design. 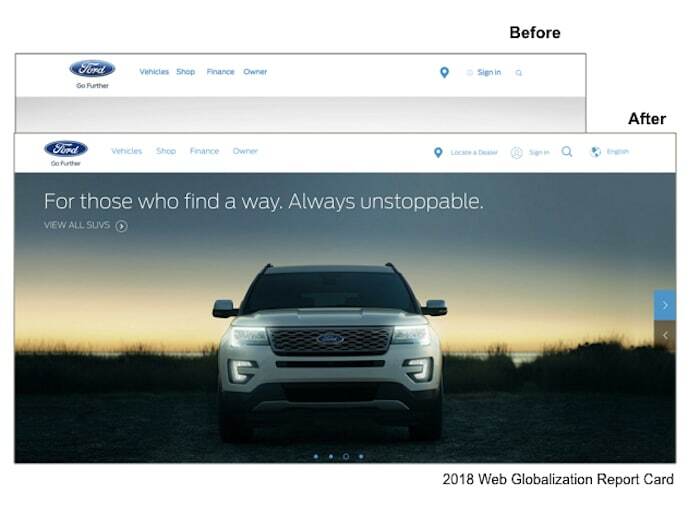 When it comes to global navigation, no automotive website stands apart. Too many automotive websites either bury the global gateway in the footer or overlook it entirely. Technologies like geolocation and content negotiation are not utilized to the degree that they could be to improve the user experience. Subaru was a new addition to the Report Card this year. 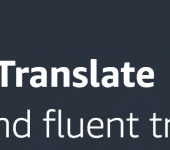 With support for 39 languages, it holds its own with the other global auto brands. Currently, this gateway only allows toggling between Spanish and English (similar to other automotive websites). Ultimately, we believe its function will expand to enable better global navigation. Automotive companies still have a long ways to go in improving global consistency and navigation. They decentralized structures have historically prevented them from working globally in this regard. 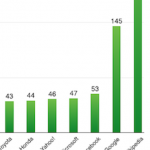 And it’s easy to see how fragmented a site from Toyota or Chevrolet appears when compared with Tesla. Granted, Tesla supports a fraction of the number of models, but the architecture of the Tesla website ensures that it can scale better than the legacy sites of other automotive companies. Tesla relies too heavily on flags for navigation. I believe it’s just a matter of time before this strategy shifts. 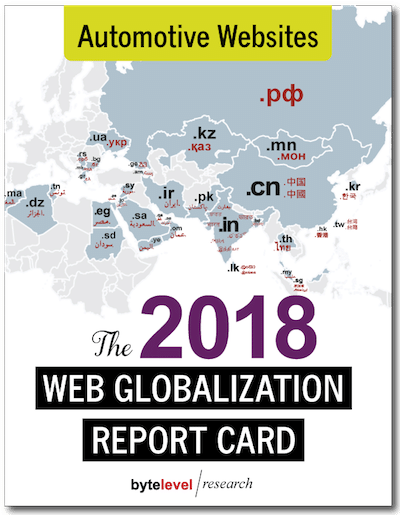 For more information, check out the Web Globalization Report Card. If you’d like a report that includes only the automative benchmark profiles, you can purchase the Automotive Websites edition.